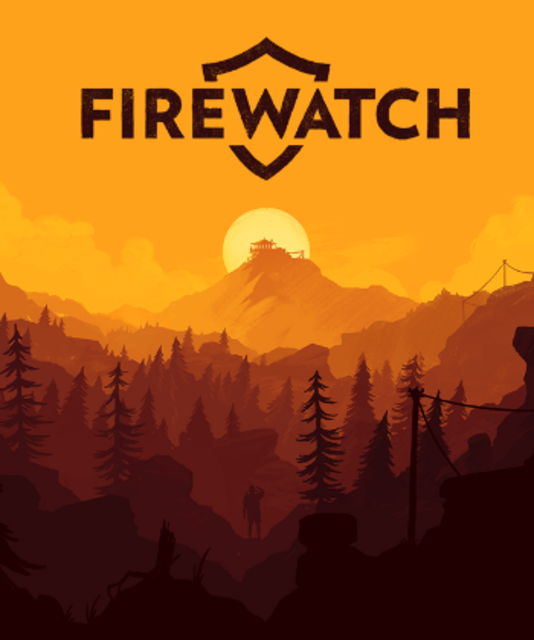 A first-person mystery set in the Wyoming wilderness developed by Campo Santo, where the protagonist's only lifeline, emotionally and physically speaking, is the person on the other end of a handheld radio. "Look, i love Gone Home. I love dubious ending. I love No Country For Old Men. But i'm on the disliking team with this one. Just didn't dig it. Maybe im too cynical. Its just didnt moved me. Ive read and watched ton of content to try to like this one. It just didnt worked."